Benita’s mother passed away after complications in childbirth and she has never known her father. Her grandmother took responsibility for her and she loves Benita very much. 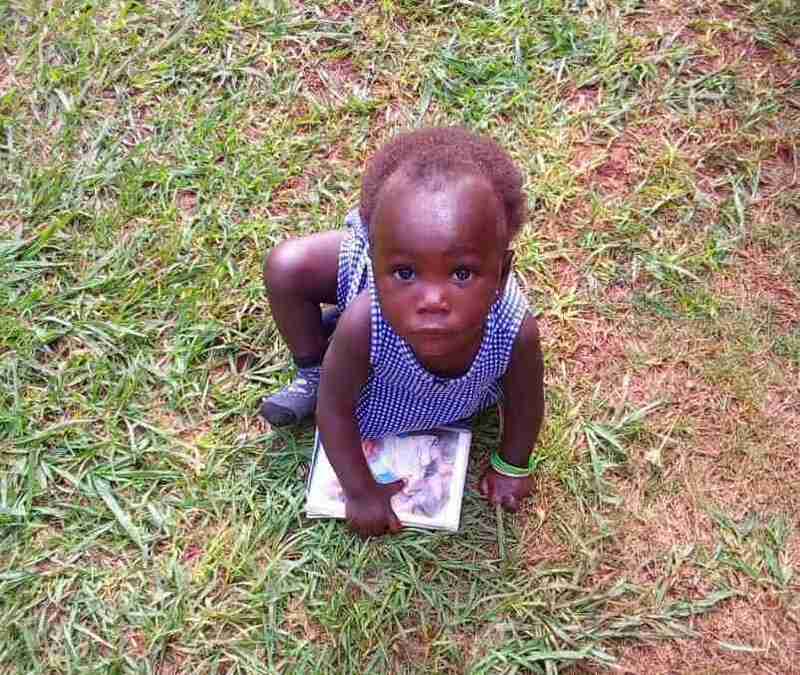 However Jajja (grandma) has not been able to provide Benita with the nutritious food she needs to thrive. 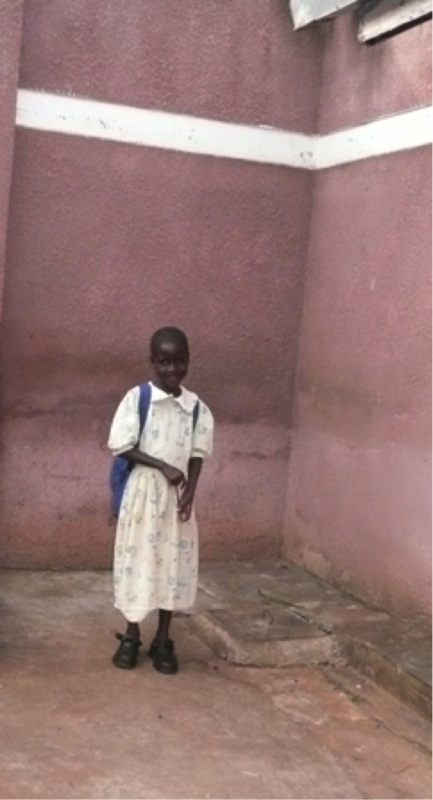 Due to poverty, she has also been unable to cater for Benita’s other basic needs, including medical attention. 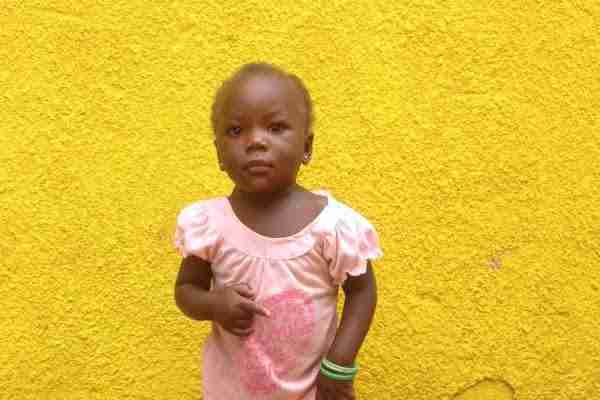 When PFP found Benita, she was suffering and had been hospitalized with severe malnutrition along with malaria and meningitis. It was at this point, PFP decided to step in and help Jaja care for Benita. Jaja will continue to provide the love and emotional support she so desperately needs but Benita’s sponsor through PFP will come alongside her to ensure that all of her basic needs are met. 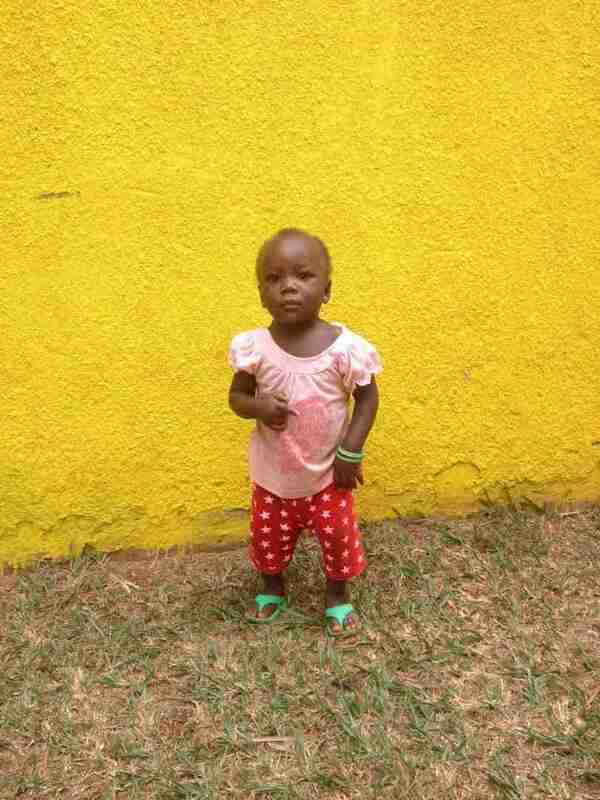 Together, we will all ensure Benita not only survives, but thrives!